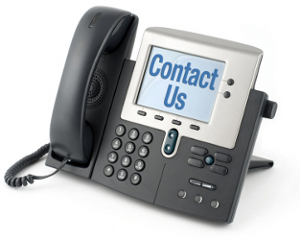 Pacific Gateway Insurance Agency is experiencing technical difficulties with incoming calls and faxes. We are open Monday - Friday, 8:30 AM - 5:00 PM Pacific Time. We write coverage through several different companies. You may send claims to us or you can determine which company the policy is written with, and report the claim directly to them. Please view the Report a Claim page for contact information.